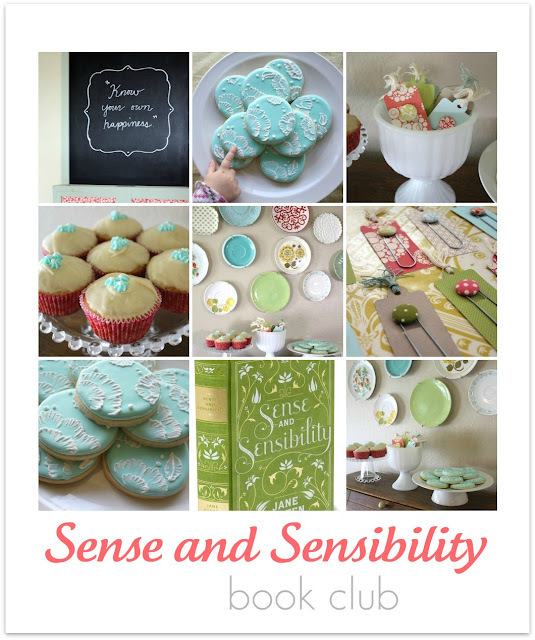 So, I hosted our monthly book club this month, and chose Sense and Sensibility by Jane Austen for us to read. Ok, so the gorgeous cover of this copy might have been a factor…but can you blame me? helloooo pretty lady. 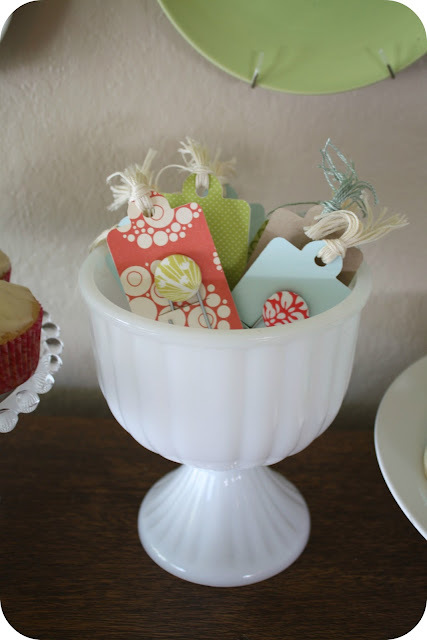 A get together, however small, is just another excuse for me to have fun with a theme! 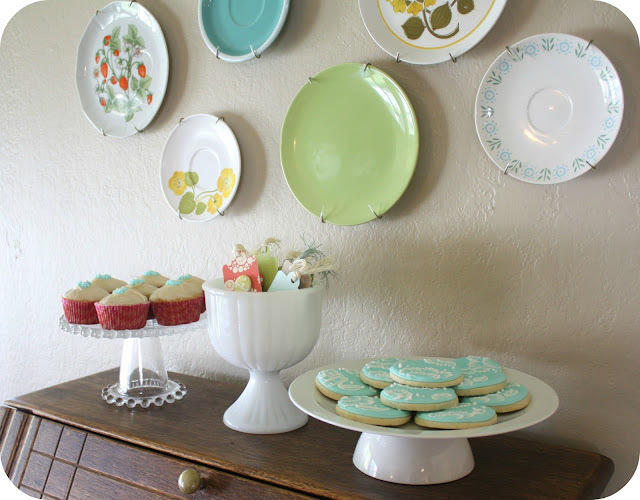 Also bake a bunch of goodies. 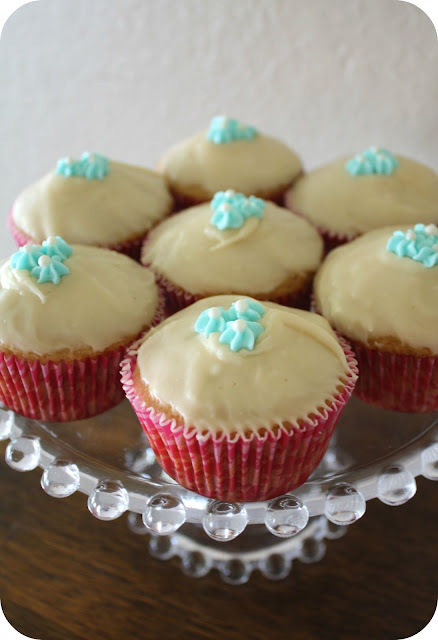 I made these brown sugar pound cupcakes with brown butter icing, recipe from the queen of cupcakes. I figured it sounded like the type of recipe they might make back in those times. Also made those little flowers from royal icing leftover from the sugar cookies and some sprinkles. I made some button bookmark favors-more on those below! We definitely would not have good lighting once we got started so I snapped some shots right after I finished icing the cupcakes. So! Back to those bookmarks! 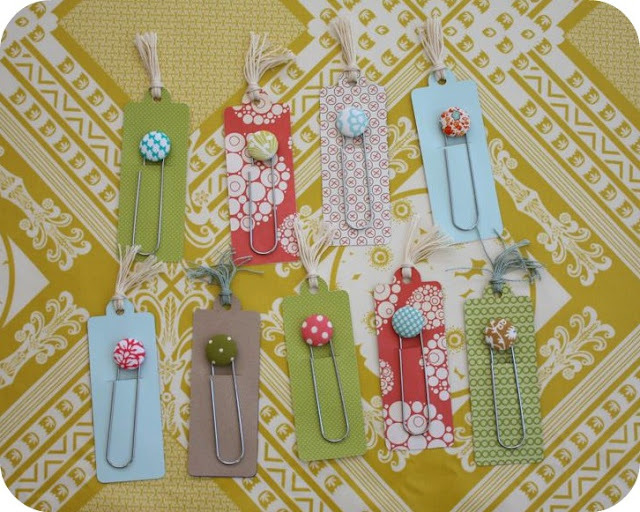 Awhile ago I saw these adorable button bookmarks and wanted to make some, so I decided that book club would be the perfect opportunity/excuse to make some for favors! I cut bookmarks out of card stock on my Silhouette, two for each, then cut a slit on one side, then glued them together around the edges, tied on some embroidery thread on the top, and then slid the button bookmark in! So really, it’s like 2 bookmarks in one. Score. Great book, I do love it. I also love the movie with Emma Thompson and Kate Winslet. Gorgeous cookies and bookmarks too! I love this book, and your book marks are so stylish ! Oh I love it all! 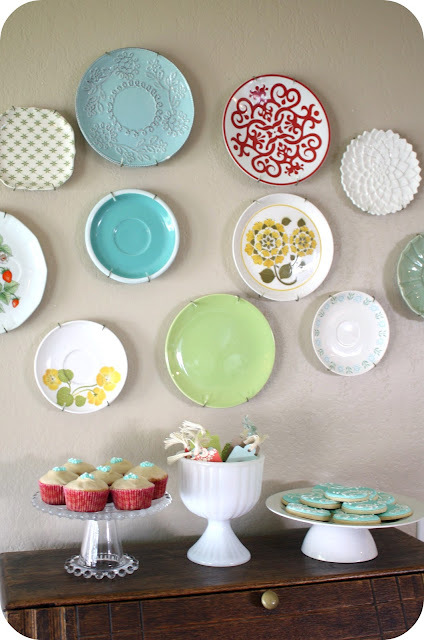 The biscuits, the bookmarks, the bookcover, the plates on the wall,….. All very very gorgeous! 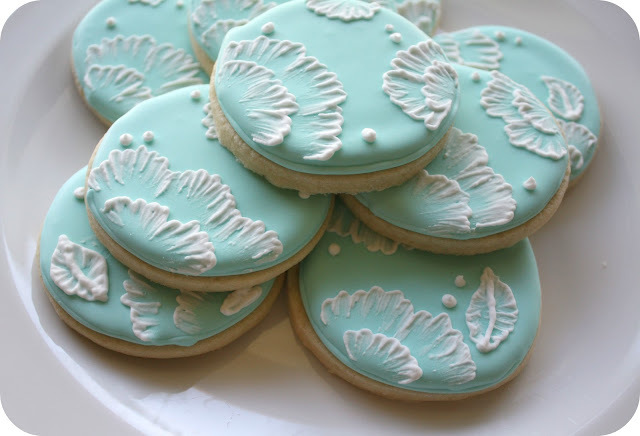 Those cookies are GORGEOUS!! Yeah, gotta pin that. I have a hard time with Jane Austen. I liked Pride and Prejudice but only after I saw the mini-series. 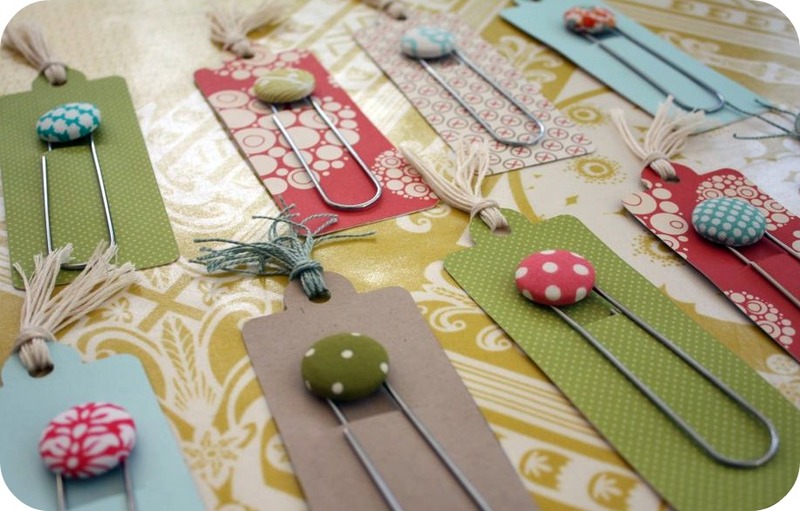 Love the bookmarks. I should use them more often. I’m one of those bad people who dog ear their books. Oh I wish I could join. The members of your club are too lucky you are hosting! 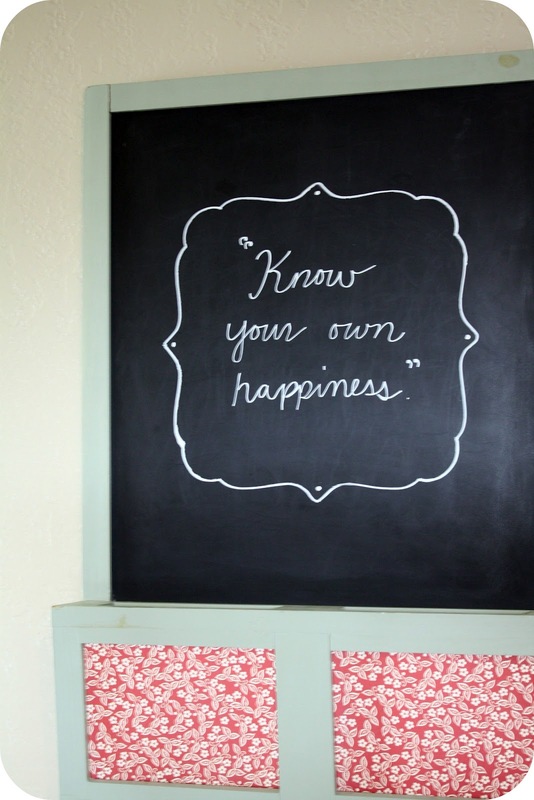 Love love, I need to start a bookclub so that I can do this! 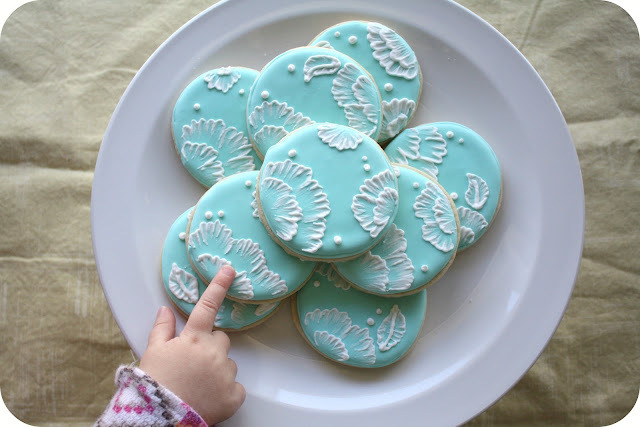 the cookies are just beautiful and those bookmarks are adorable!